Polyvalent administrative support to a high-level profile. International company based in Zaventem and easily accessible with public transport. Our client is an international company based in Zaventem and easily accessible with public transport. They're active in the industrial sector. At the heart of our business are the thousands of people’s lives we change, the outstanding service we provide to our clients and candidates and the exciting opportunities within our offices all over the world. We’re proud to set the standard in the recruitment profession – our specialist service with a personal touch is how we change lives for people through creating opportunity to reach potential. As an employer looking to hire, or a candidate looking for an opportunity, Page Personnel offers you a team of specialist consultants who know your sector inside out and can meet your goals within tight timelines. 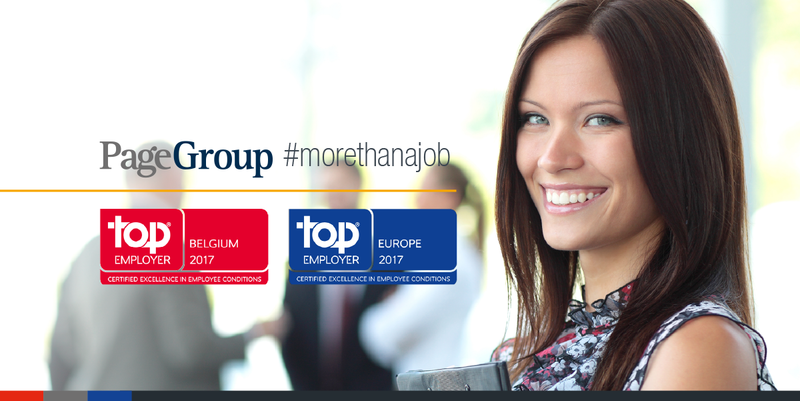 We specialise in the following disciplines: Accounting & Finance - Banking & Financial Services - Human Resources – Insurance - Procurement & Supply Chain - Sales Administration - Sales & Marketing - Secretarial & Business Support Together with Michael Page, Page Executive and Page Outsourcing, Page Personnel is part of PageGroup. We’re confident our expertise and time-sensitive solutions will help you meet your recruitment or job search goals. Get in touch to find out more.